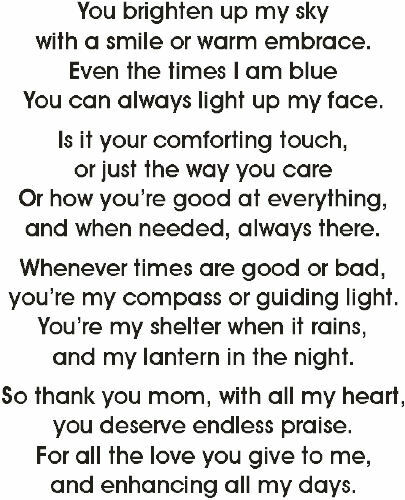 Mother's Day is the perfect time to express to your Mom how much she truly means to you. 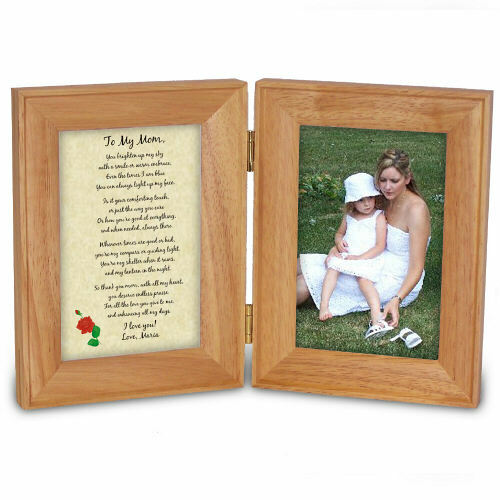 She has always been a guiding force in your life and now it is time to give her a perfect gift for Mother's Day by creating a Personalized Picture Frame to hold one of your most treasured photographs. 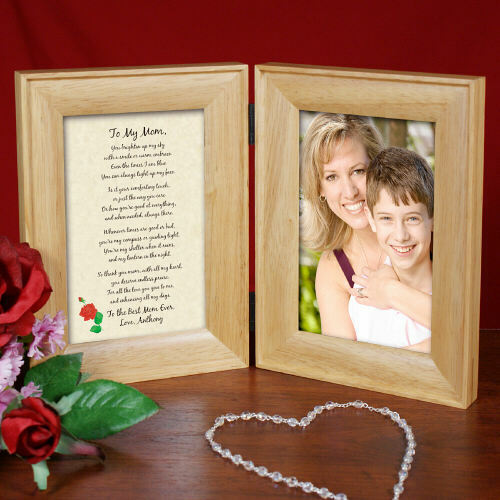 Shop for a Happy Mother's Day Photo Frame or other thoughtful keepsake for mom! We also have a great selection of Personalized Grandma Gifts, Personalized Sister Gifts & Personalized Friendship Gifts. For all your Personalized Gift giving needs shop at GiftsForYouNow today!